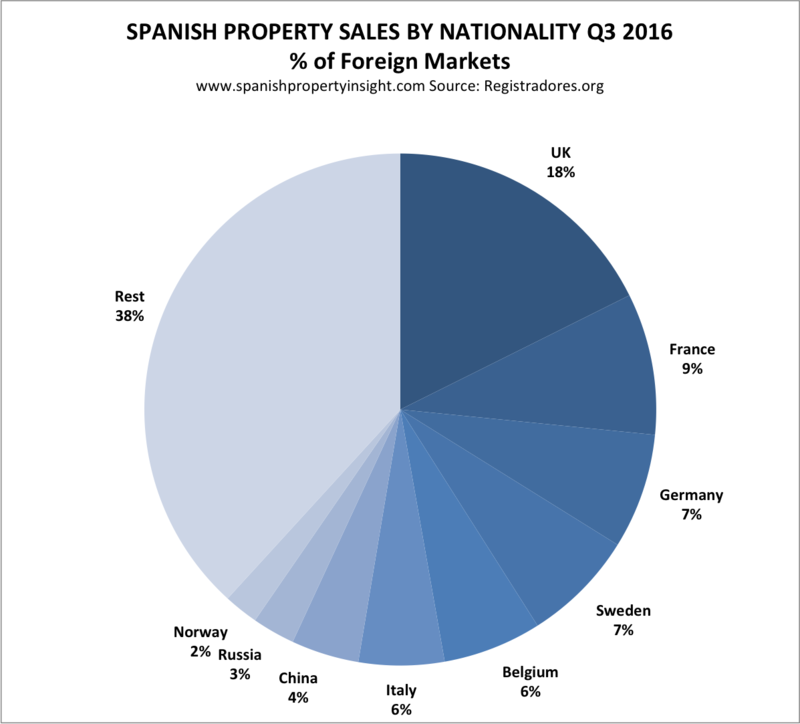 Foreign demand for property in Spain rose by 9.4% in the third quarter of the year, but British demand fell 16% as a result of Brexit, show the latest figures from the Spanish Land Registrars’ Association. 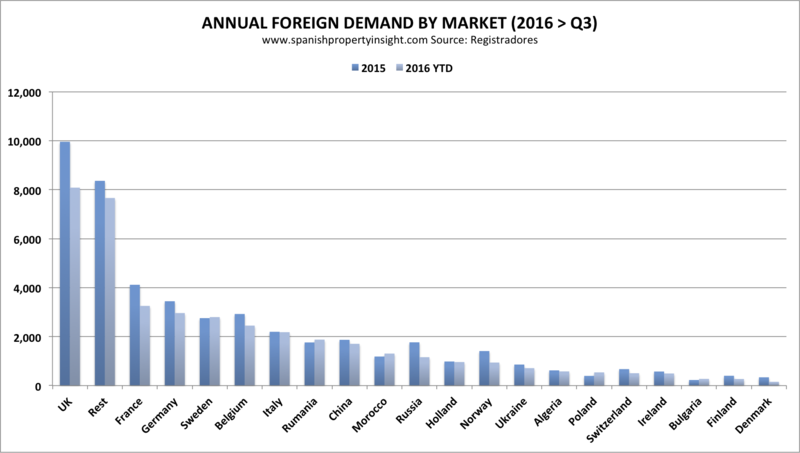 The number of foreign-buyer deeds of sale inscribed in the Land Register in Q3 was around 13,700, up by 9.4% on the same period last year, as illustrated by the chart above. 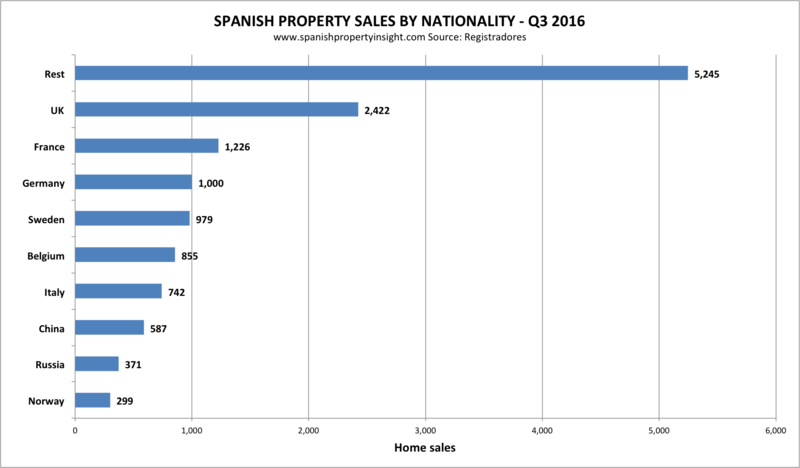 The overall market expanded by 11.1% in Q3, with purchases by Spanish nationals up 11.3%, only the second time since the start of 2014 that Spanish demand has increased more than foreign demand. 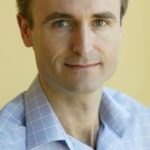 Despite falling on both an annualised and quarterly basis, British demand was still the biggest with 2,422 sales inscribed in the quarter, and 18% market share, followed by the French with 1,226 sales and 9% market share. So the British were still dominant buyers in Q3, more than twice as numerous as the French, though the reporting delay of these figures might be flattering the true extent of British purchases in Q3. 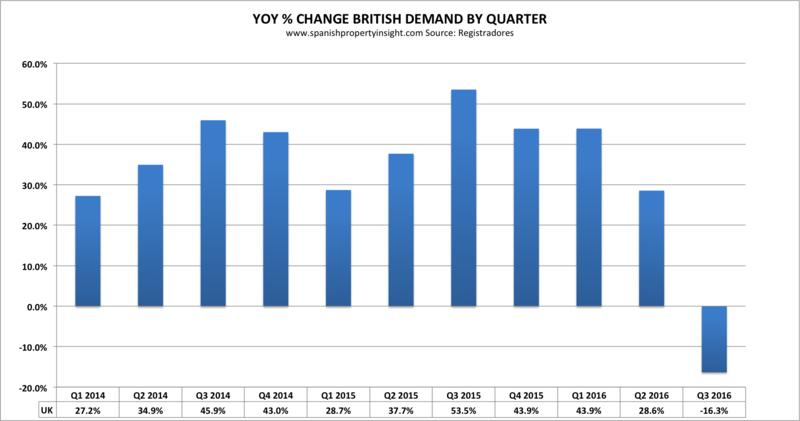 The following chart shows how British demand, which has been growing by more than 20% for several years, suddenly went into decline. Brexit is the obvious explanation. I expect the decline in British demand will be even more pronounced in Q4. British buyers weren’t the only ones to retrench in Q3. Russian demand fell by 11%, Swiss demand by 16.7%, and Norwegian demand by 23.3%.